1,460 Sq. Ft. Office Condominiumbuilt in 1990. Previously used for Medical. 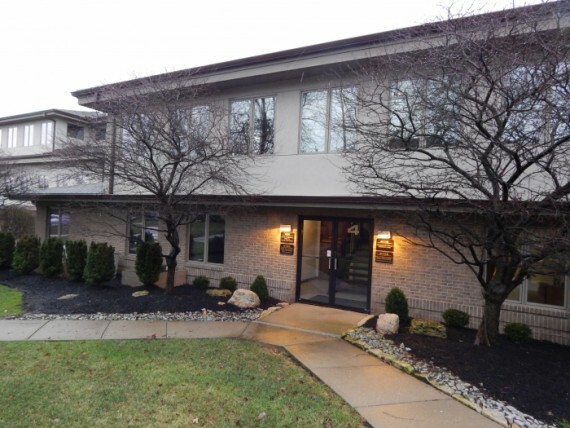 Great Centerville location! Sold in 2013 for $140,000. Purchase Documents will be emailed to successful bidder at the conclusion of the online auction. All bidding will be Online-Only. Property sells As-Is with no contingencies for financing, inspections or otherwise. All desired inspections should be completed prior to auction end. 10% Buyer's Premium will be added to final bid to establish final contract selling price. Short tax proration. Buyer pays all closing costs. 10% non-refundable deposit required within 24 hours od auction end. Close on or before October 31, 2017. See "Realtor Registration Form" in Documents section of this listing for complete terms and requirements.